Smelly shoes are caused by build-up of bacteria, sweat, mould and other odorous substances. Smelly feet (and thus, shoes) can also be the result of disease or infection, so check with your doctor if you notice that your feet are particularly smelly, itchy or dry. Cleaning shoes regularly and thoroughly drying them out when needed will hopefully keep smells to a minimum, but what should you do if you have a pair of shoes that just won't stop stinking up your wardrobe? It's a huge waste of reources if you just throw a pair of shoes out every time they get smelly! Here are a few ideas for how to use natural ingredients and materials from around your home to quickly and efficiently remove unwanted smells shoes. Shake out the slippers outside to remove baking soda (bonus: shake out in your shower, then use the discarded powder to clean out the gunk from between shower tiles!). You may need to repeat the process for very strong smells! Finish off by putting a few sprigs of nice-smelling plant such as jasmine or lavender inside the shoes for some natural perfume. Be careful while using baking soda in leather or suede shoes, as any built-up residue can make the shoes become brittle. 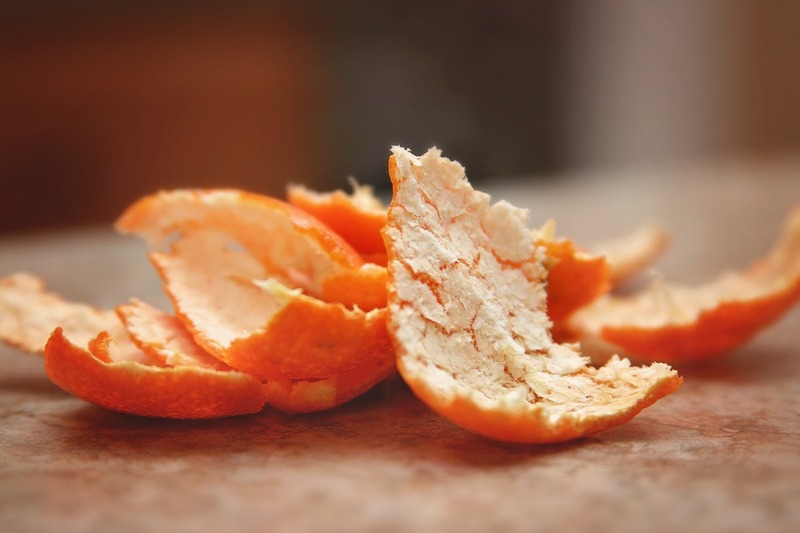 Take 1-2 fresh orange or other citrus fruit peels and leave them in your shoes overnight for a fresh scent. Orange peels won't, however, kill any bacteria, so consider combining this method with the rubbing alcohol method below. Kill off any bacteria hanging out in your blue suedes by wiping the insides with rubbing alcohol on a cotton bud or piece of scrap fabric. You may want to check with a shoe store first that the alcohol won't damage the material of your shoes. After you rub them down, let them dry, in a place with sufficient air circulation, preferably directly placed in the sun. 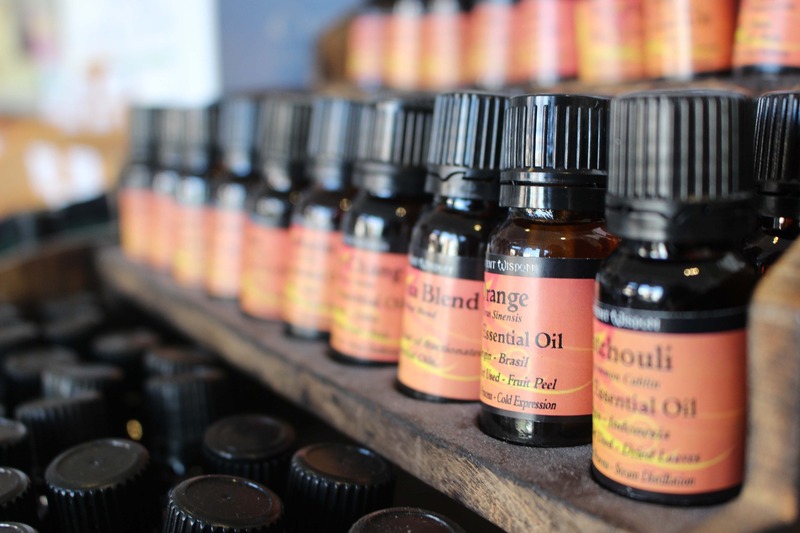 Essential oils, tend to have anti-microbial and/or anti-fungal properties, so they act against the microbes which can cause smelly feet. Use some essential oils such as tea tree oil to freshen up and deodourise your shoes. Tea tree oil may also help to reduce the impacts of Athlete's foot, allergic skin reactions, and toenail infections. When shoes become damp in the rain (or after a particularly sweaty workout), stuff them with crumpled newspaper to help them to dry out (and thus prevent bacteria from thriving in a damp environment). You can even sprinkle the newspaper with essential oils, vinegar or vanilla extract to add some extra deodorising power to this method. Which method works for you? Let us know in the comments below!